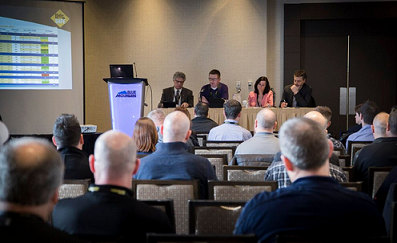 Take advantage of 17 timely and topical concurrent sessions that cover pressing issues in the Damage Prevention industry that can be found only at the 2019 ORCGA Damage Prevention Symposium, February 13-15, at Sheraton on the Falls‎, Niagara Falls. Have your organization’s messaging and branding in the spotlight throughout the entire Symposium! 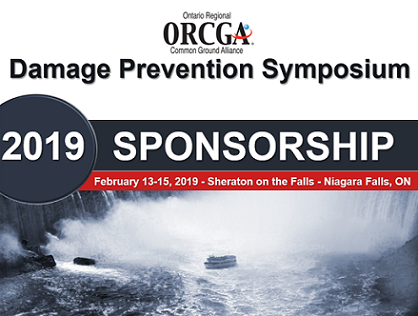 The Events and Communication Committee has worked diligently to produce a great line up of speakers for all delegates attending the 2019 ORCGA Damage Prevention Symposium, February 13-15, at Sheraton on the Falls‎, Niagara Falls.  This year, the ORCGA welcomes 27 Trade Show Exhibitor companies who will be attending the Symposium. 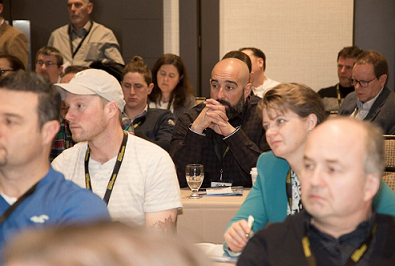 The Exhibitors provide a number of important elements to our Symposium experience through education, industry knowledge, product availability and networking opportunities. ALL WELCOME TO ATTEND THE ORCGA ANNUAL GENERAL MEETING! This is your association and the opinion of every member counts. Join us in shaping the ORCGA at the 2019 Annual General Meeting on February 13 at the Sheraton on the Falls‎, Niagara Falls in Great Room C, at 4:00 p.m. to hear about issues that matter to you. This meeting is FREE to attend and does not require Symposium registration. Who will be the 2019 recipients of the Excavator of the Year, the ORCGA Member of the Year and the Jim Douglas Award of Excellence? 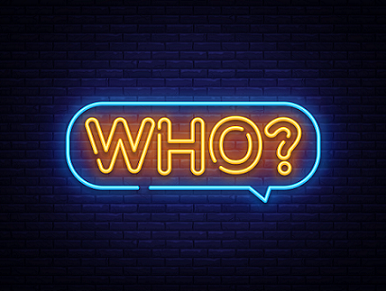 Find out at the 2019 @ORCGA Damage Prevention Symposium, February 13-15, 2019, Sheraton on the Falls, Niagara Falls, Ontario. See 2018 Awards Luncheon pictures here. See 2019 Award Recipient pictures here.